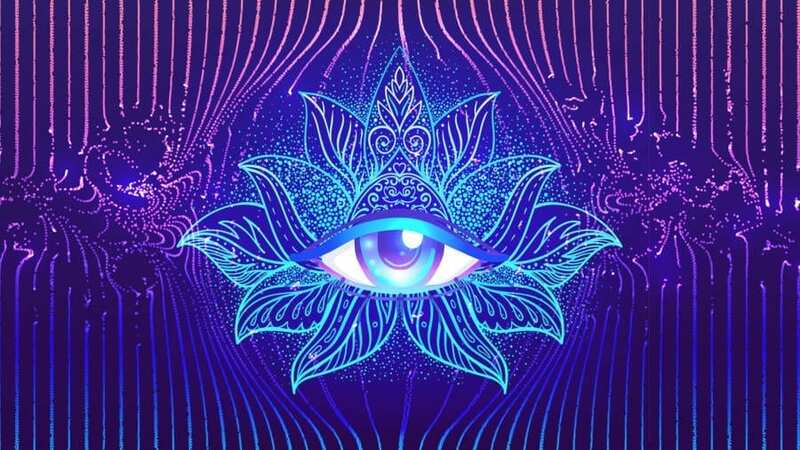 852Hz Solfeggio Frequency based music along with soothing chants of Wah Yantee Mantra – The Kundalini Mantra to Awaken Intuition. along with 852Hz tone which is associated with Third Eye Chakra, makes it a powerful combination and meditation more effective. We hope this will help you in your practice. Many Blessings and peace all the way!! This Mantra is Given to us by Yogi Maharashi Pitanjali, some 2000 years ago. The Wah Yantee Mantra is known for Awakening of Intuition and relates to the Second Chakra – the Sacral Chakra which is the seat of creativity. PreviousHow to Manifest Anything You Desire?